CCTV Drain Inspection Camera Costs – Drain Meisters – Are you aware you have a blockage or leak in your drainage system but remain unsure of where it is? It’s a problem that many people experience, especially where drain systems are complex or extensive. At Drain Meisters we have the solution – CCTV drain inspection: we use a sophisticated miniature camera transmitting to a monitor that we put through your drains, and this allows us to find – quickly and efficiently – the problem that is causing your blockage or leak. We attend to any domestic, commercial or industrial addresses in and around Durban, and many satisfied customers have already taken advantage of our service. Drain Meisters is the leading name in drain unblocking and plumbing services in Durban, and our drain camera inspection solution saves us time, and you money! Our team of highly skilled professionals are on hand 24 hours a day, seven days a week to attend to any emergencies you may have, and we promise efficient and affordable results as quickly as possible and with minimum disruption. We ensure that our drain inspection cost is remains as low as possible, as we endeavour to provide our clients with the very best in value for money. We can deal with all problems with blocked or broken drains including storm water drains and those blocked with roots, and we also offer a comprehensive range of plumbing services including geyser and heat pump installations, renewing of ageing pipes and sewers, leak detection and even bathroom renovations, so you can rely on Drain Meisters to get the job done whatever services you may require, and at the best prices in the business. 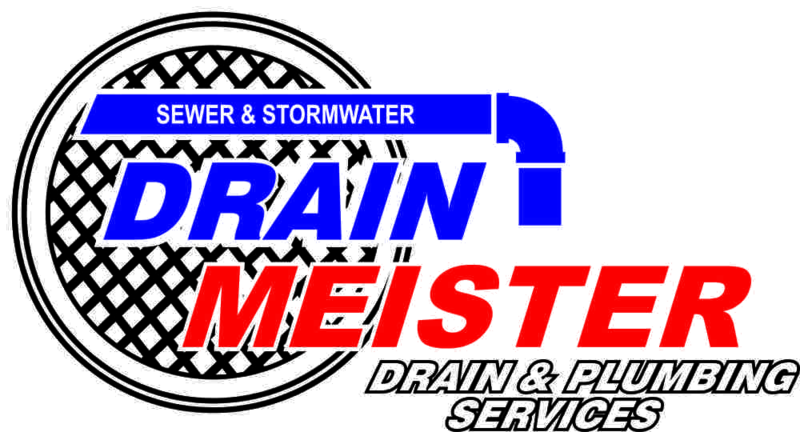 Whatever you need we can help, so get in touch with Drain Meisters now and we will be more than happy to discuss your requirements in detail.